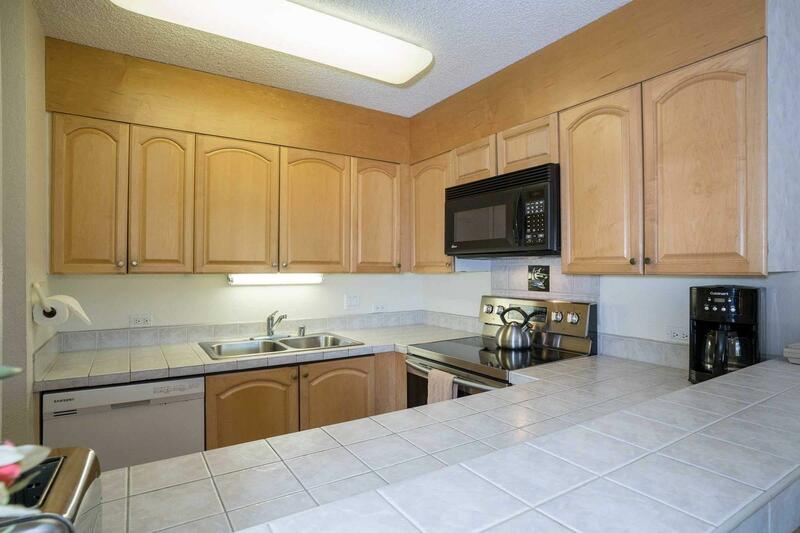 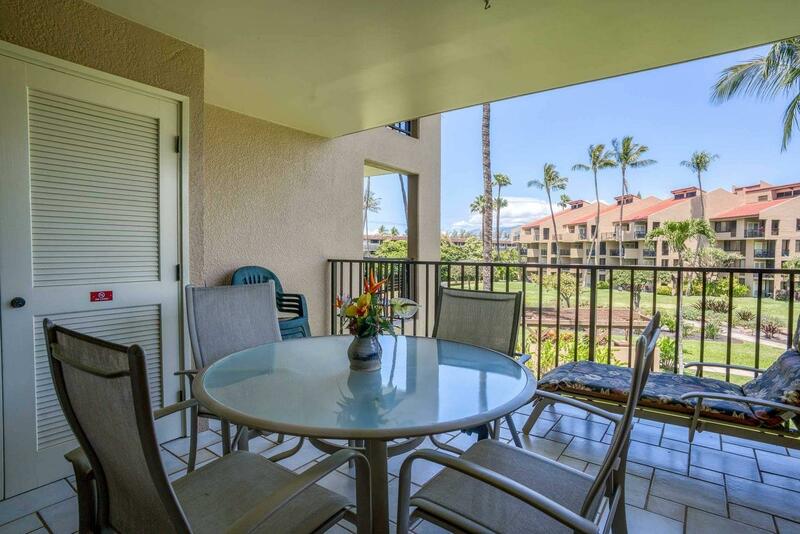 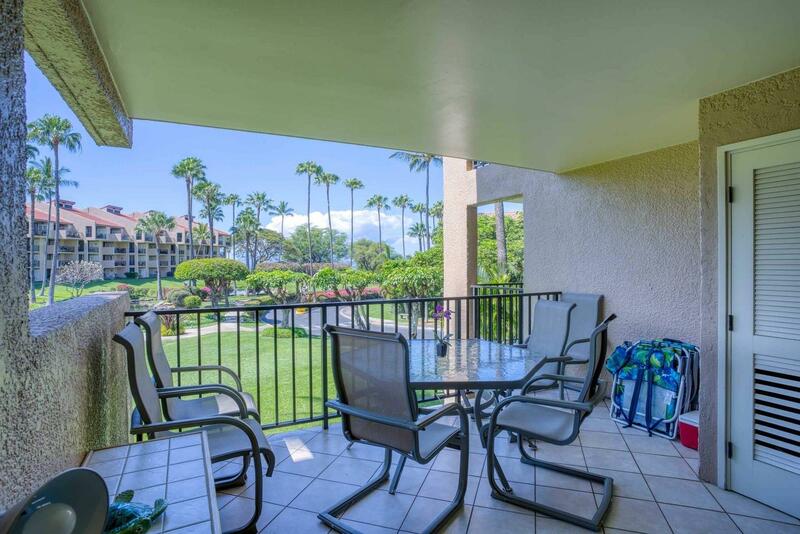 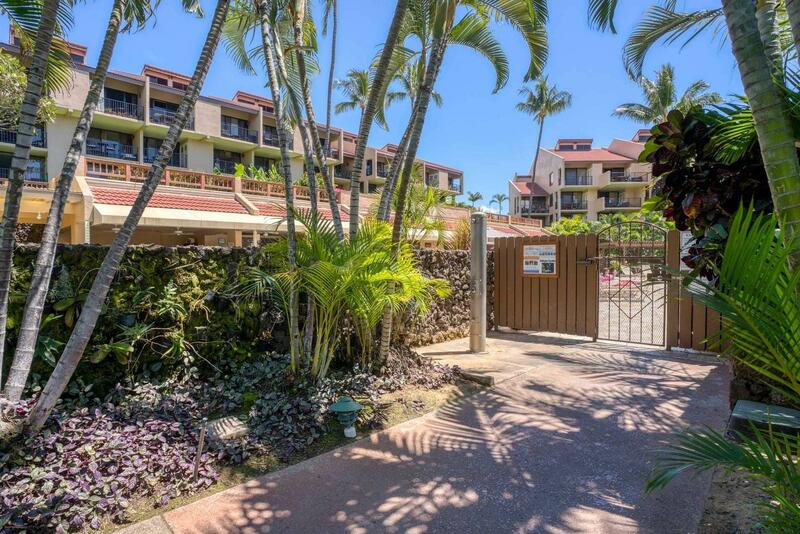 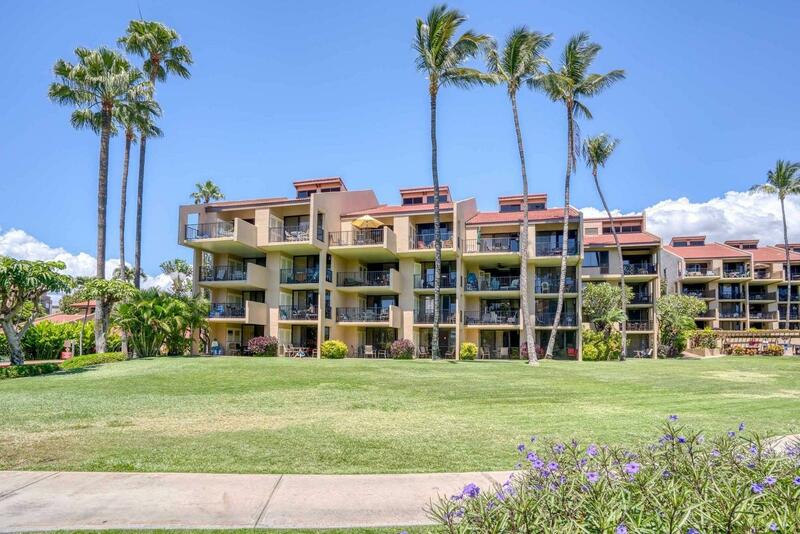 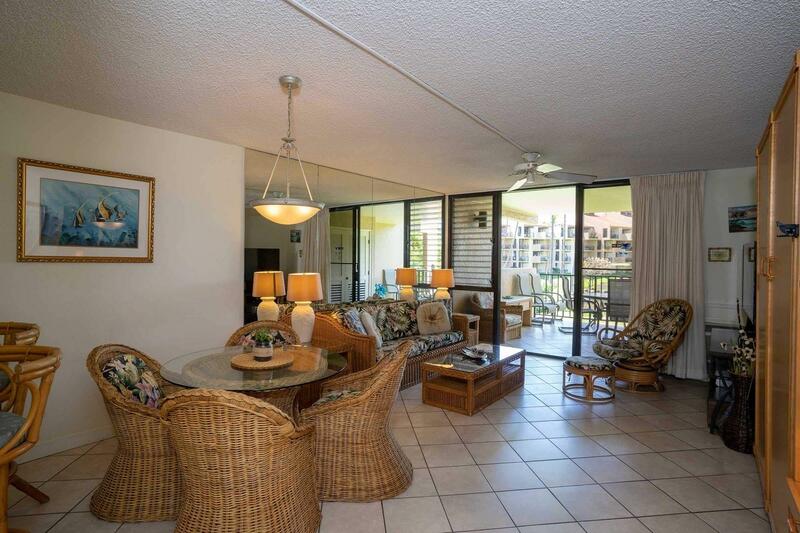 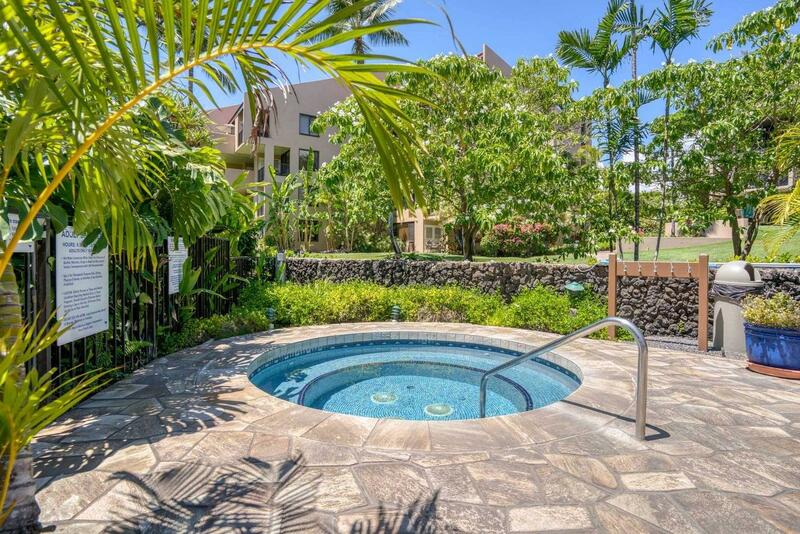 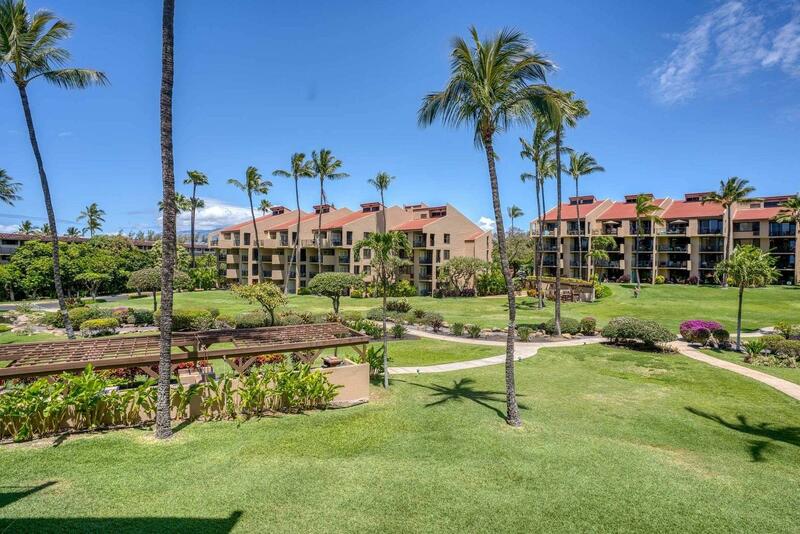 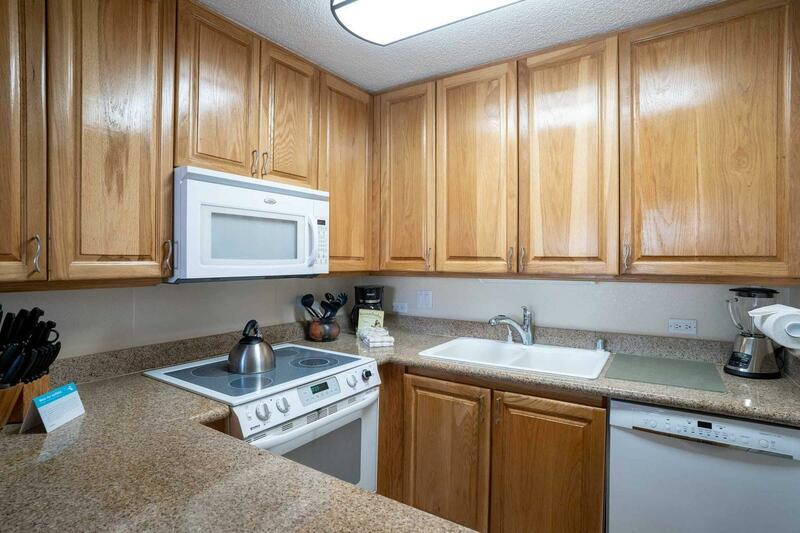 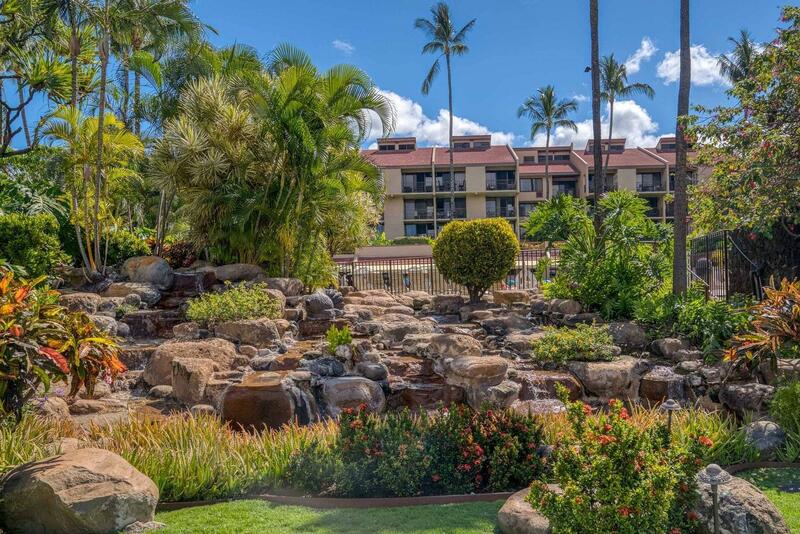 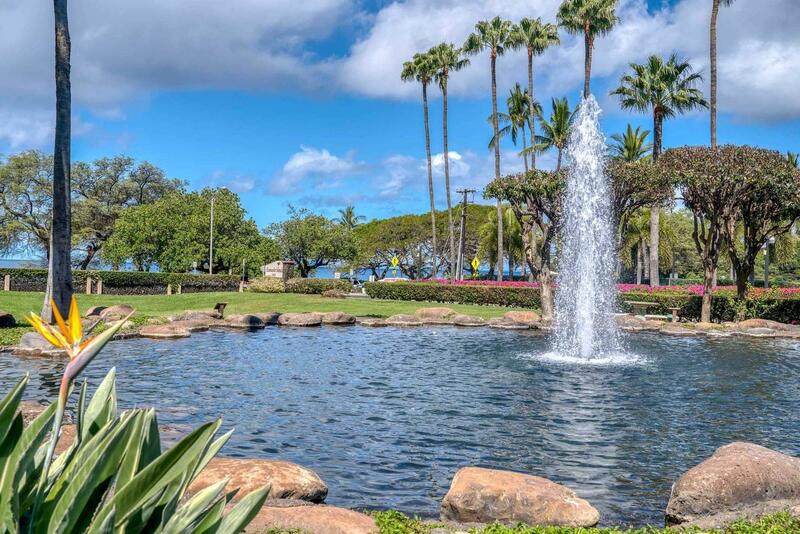 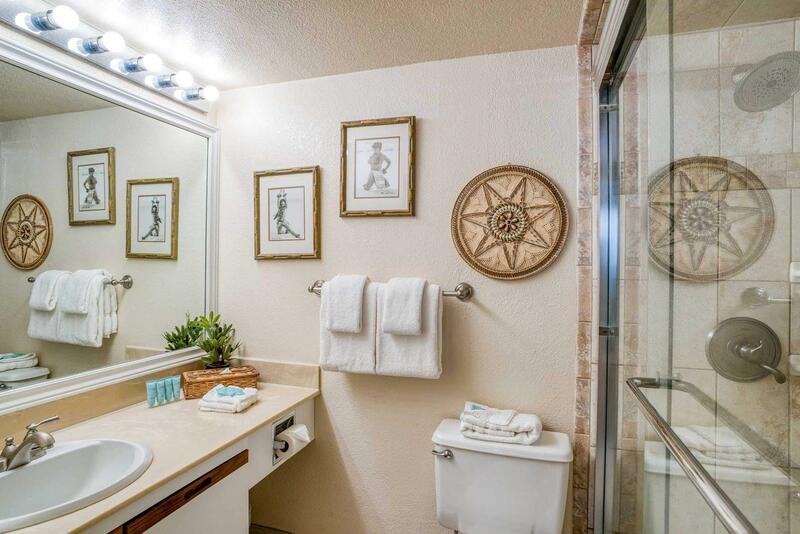 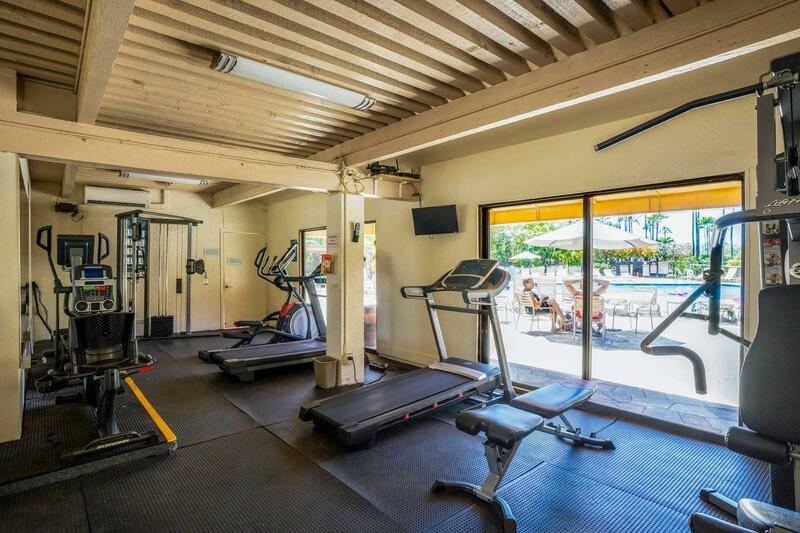 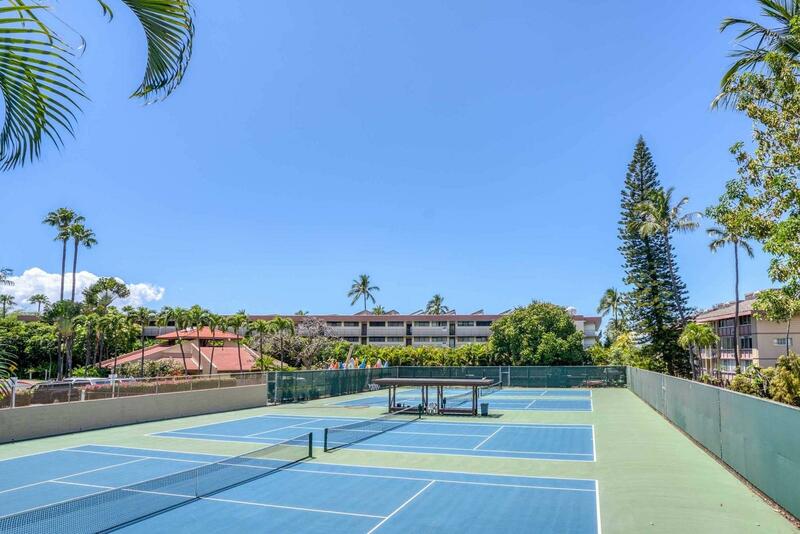 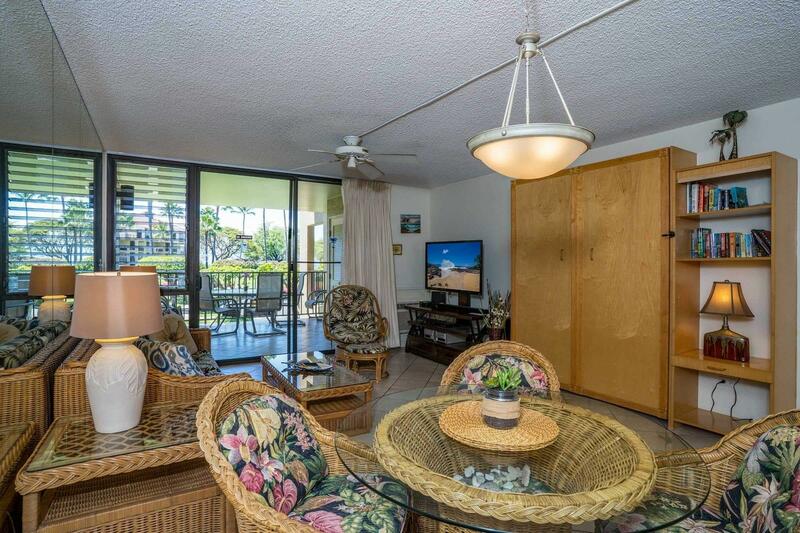 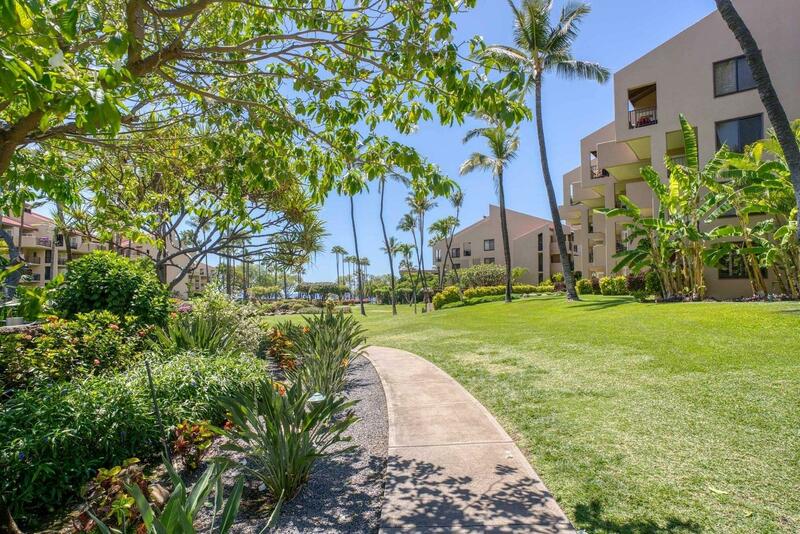 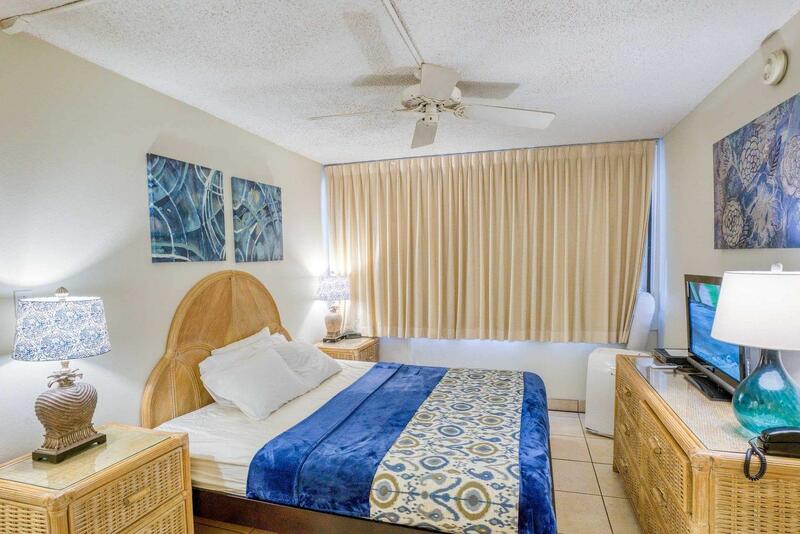 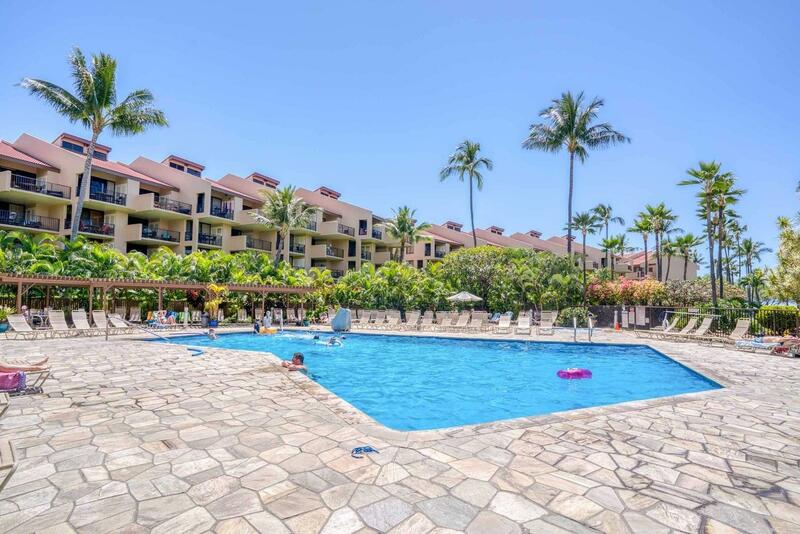 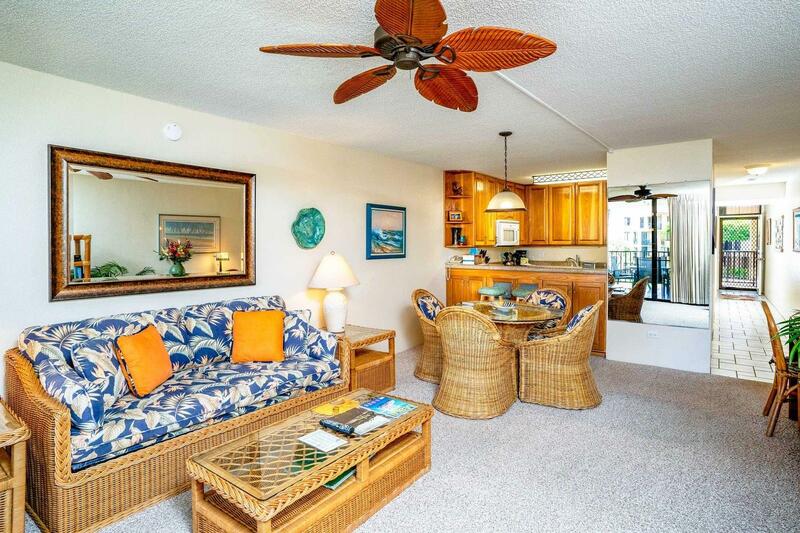 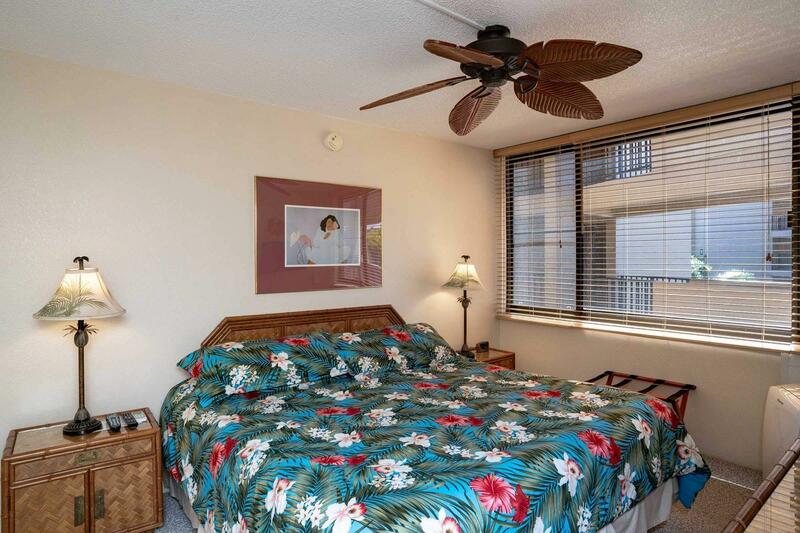 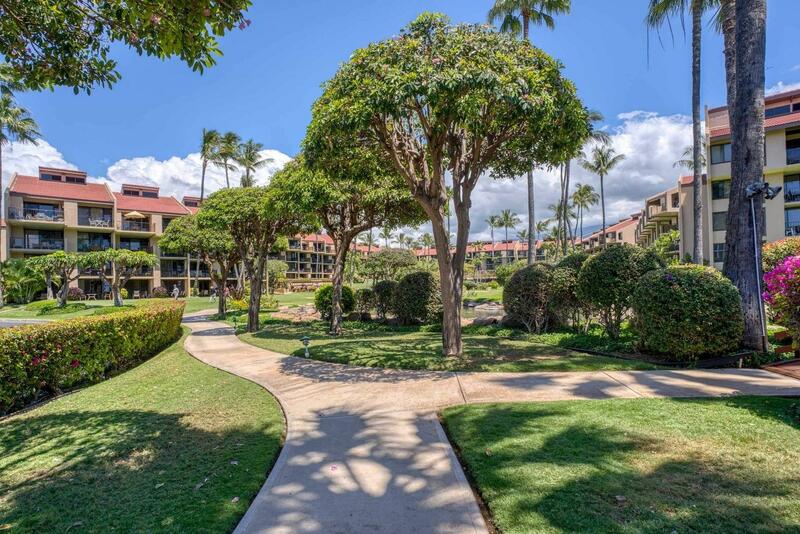 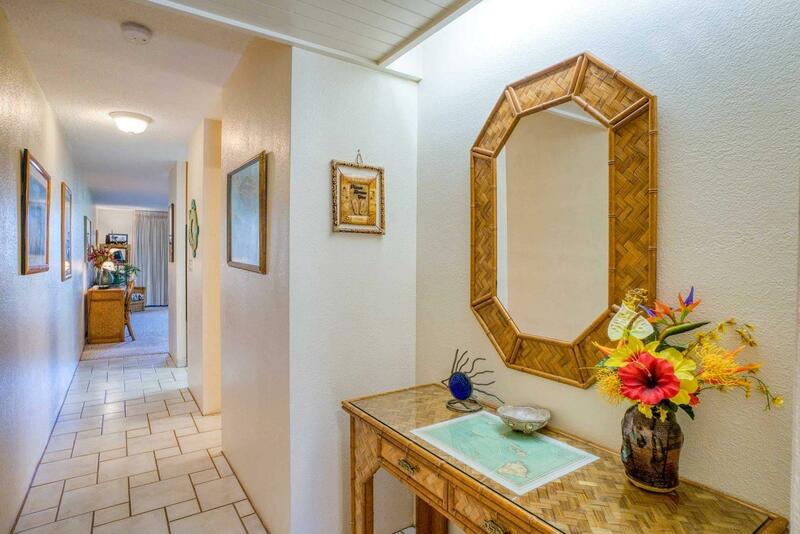 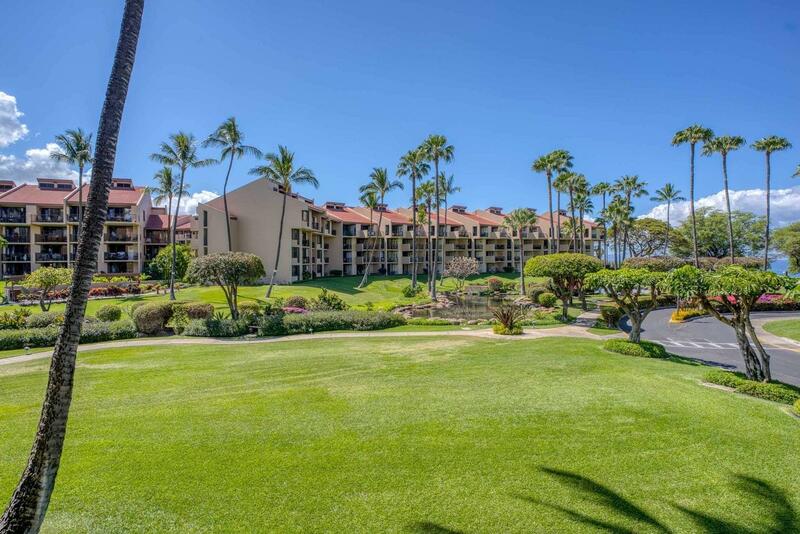 Kamaole Sands is a condo resort built on 15 acres of gardens that are peppered with waterfalls and ponds. 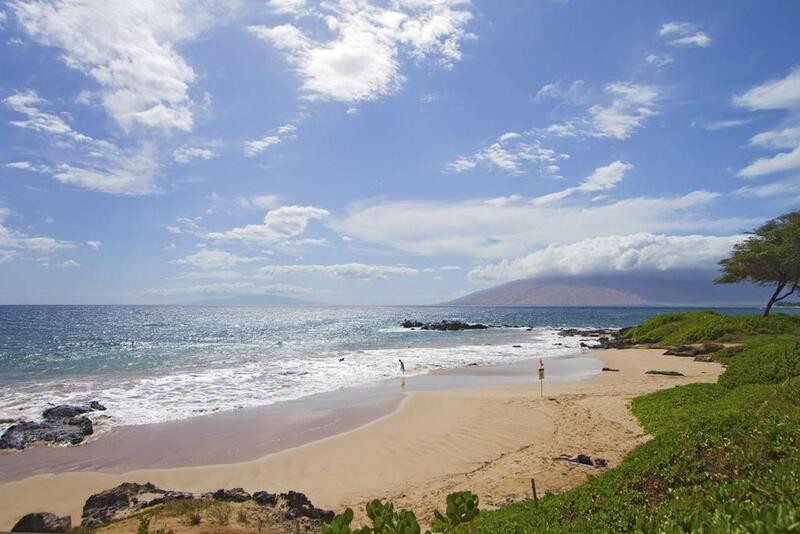 Known for its laid-back vibe and tropical beauty, South Maui is a true Hawaiian paradise. 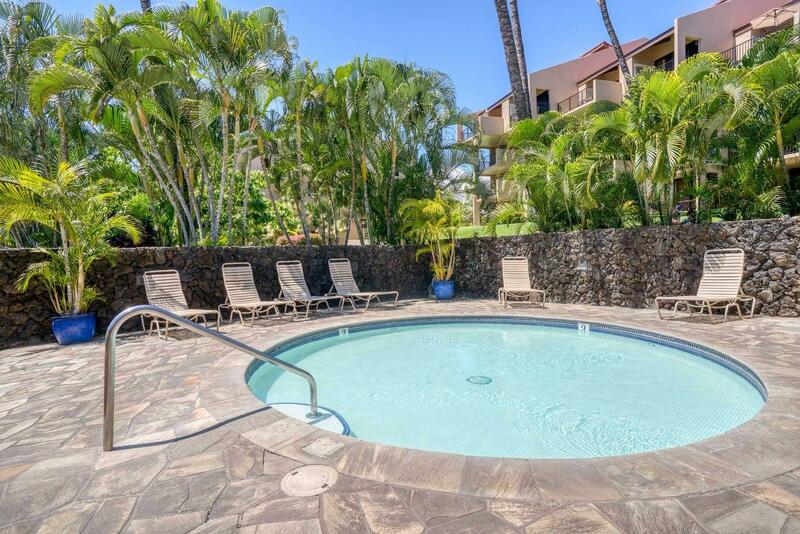 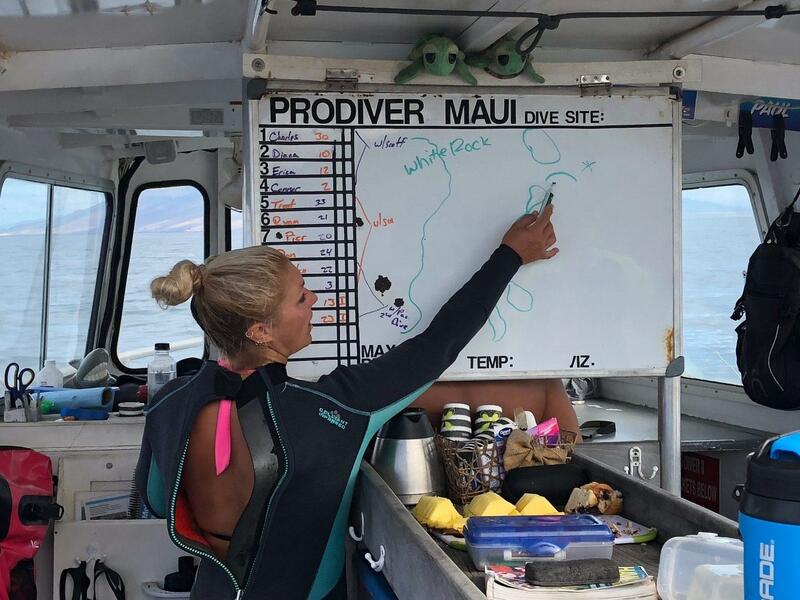 Swim in the Pacific or in the pool, grill your fresh catch on the free-to-use BBQs, or step out for a sunset dinner at one of Kihei’s fantastic cafes or bistros. 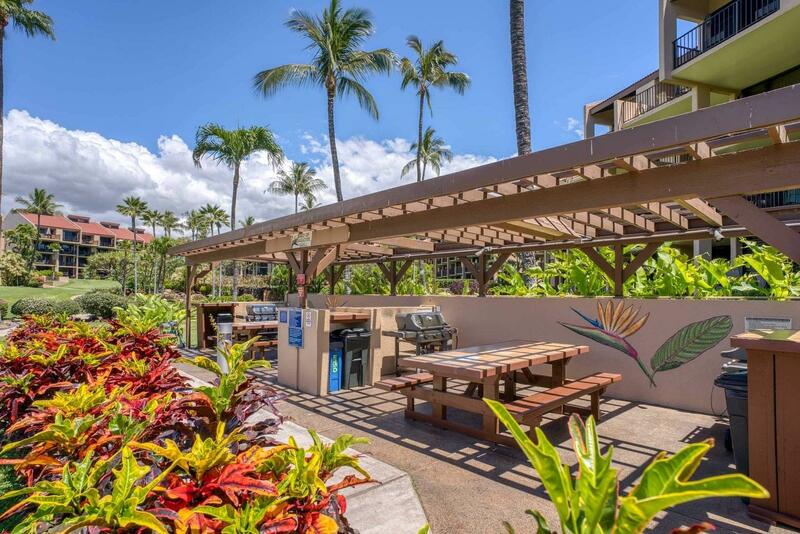 The small but beautiful Kamaole Beach Park III is a 3 minute walk away and there are grassy areas and picnic tables making it comfortable enough to stay all day. 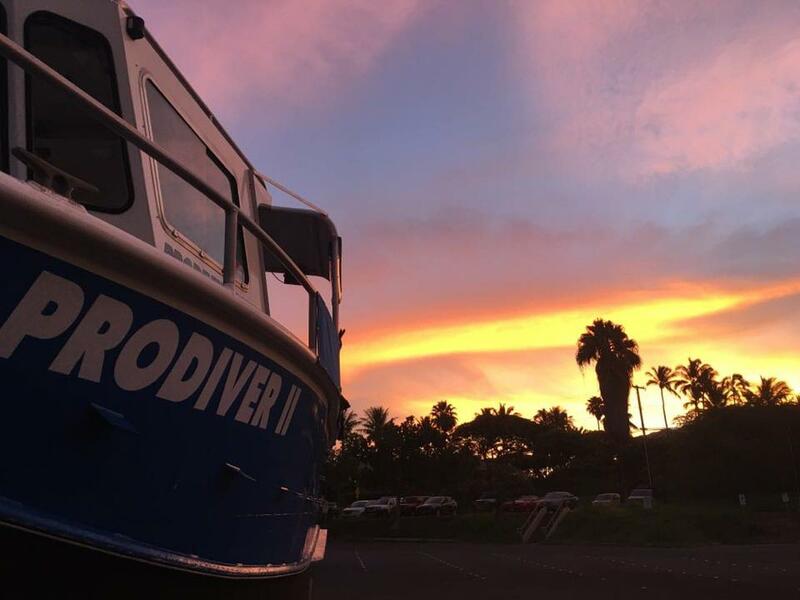 It could be a helicopter tour over the 'Grand Canyon of the Pacific' that lures you away from the sands, perhaps a zip-line safari, a dip in the hot tub, but more than likely it will be the pull of the underwater worlds. 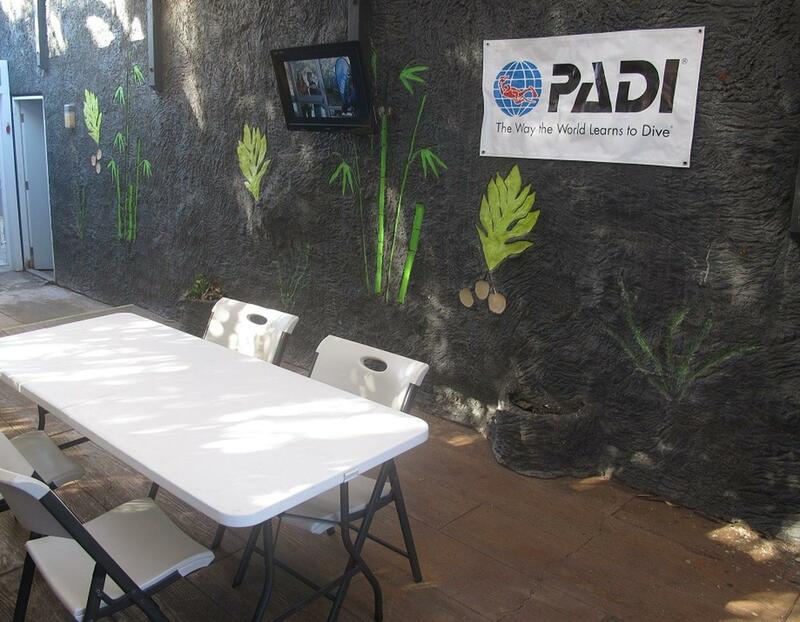 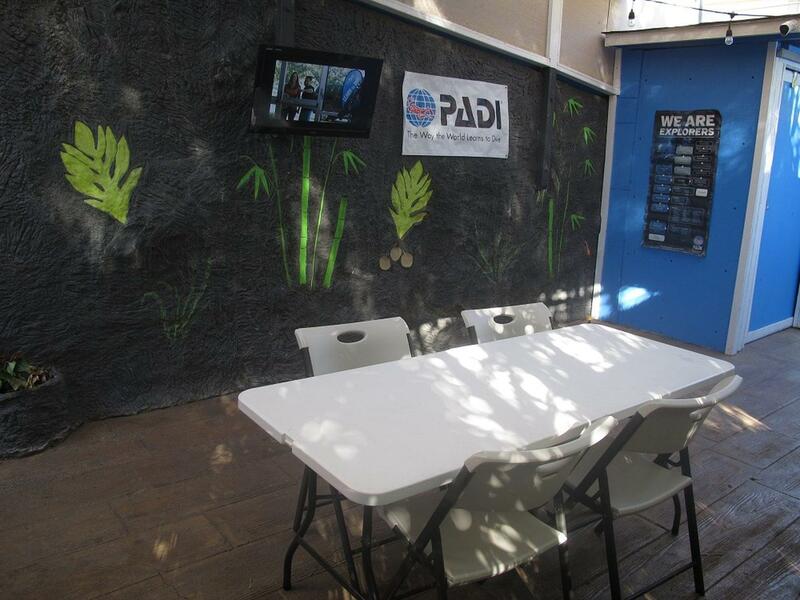 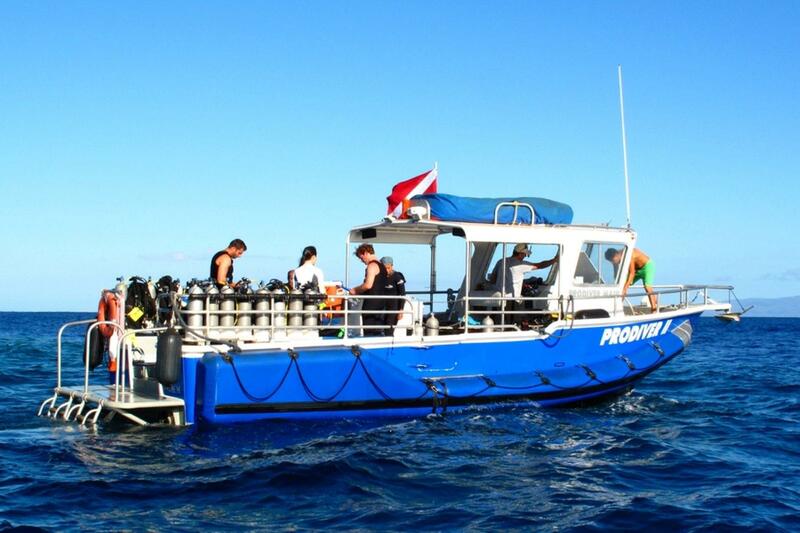 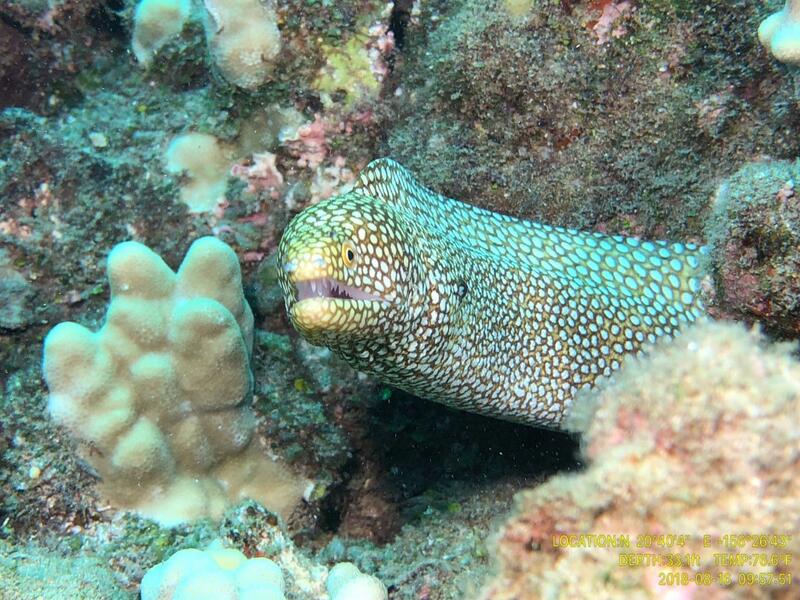 The 5* PADI IDC Dive Center is only a short drive away and offers the island's only scuba diving training pool, making it ideal for beginners. 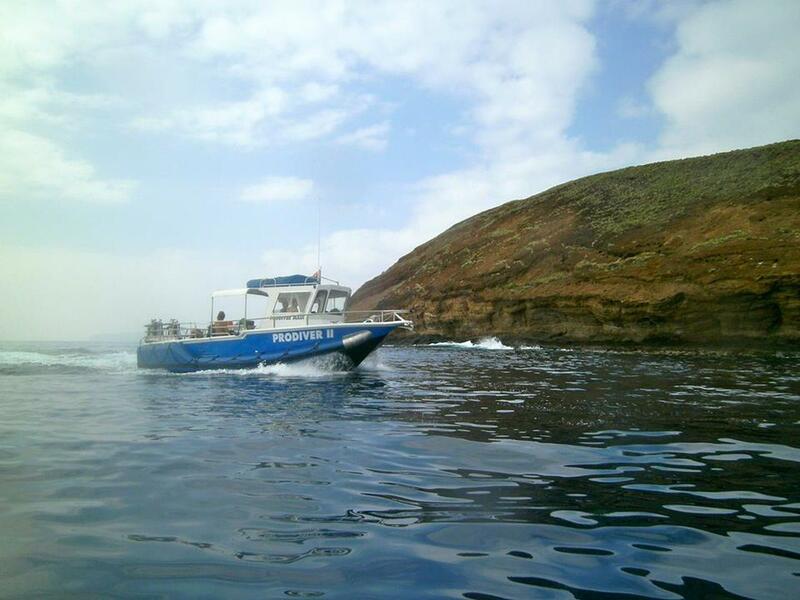 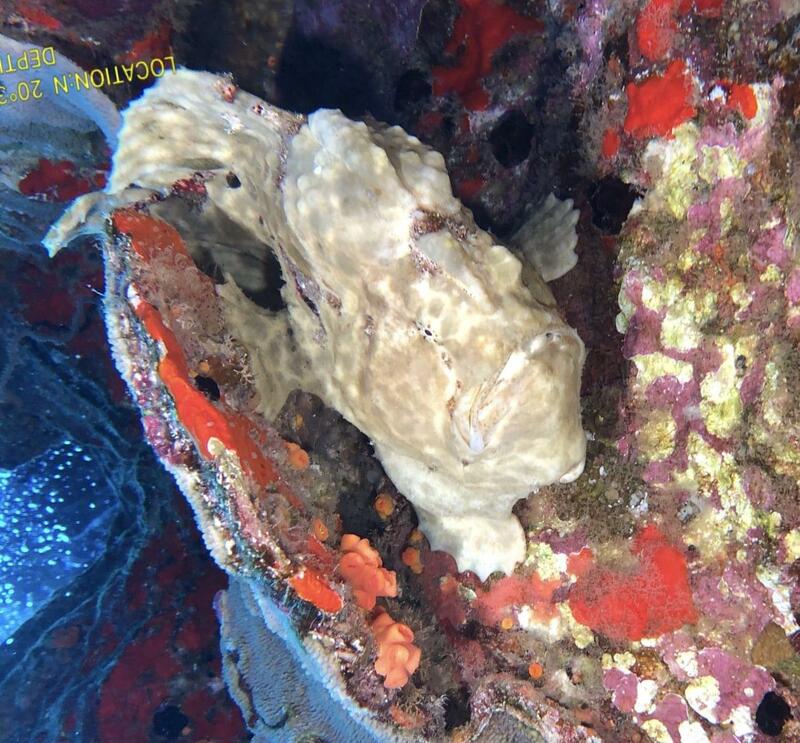 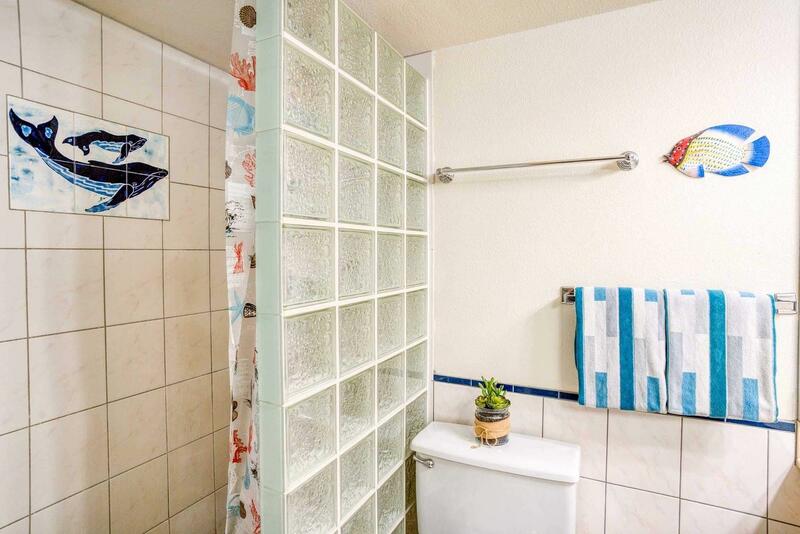 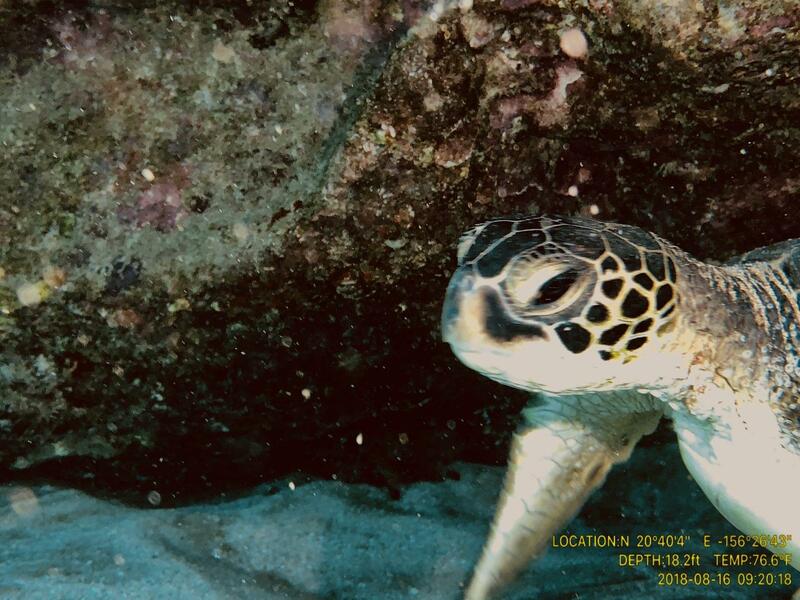 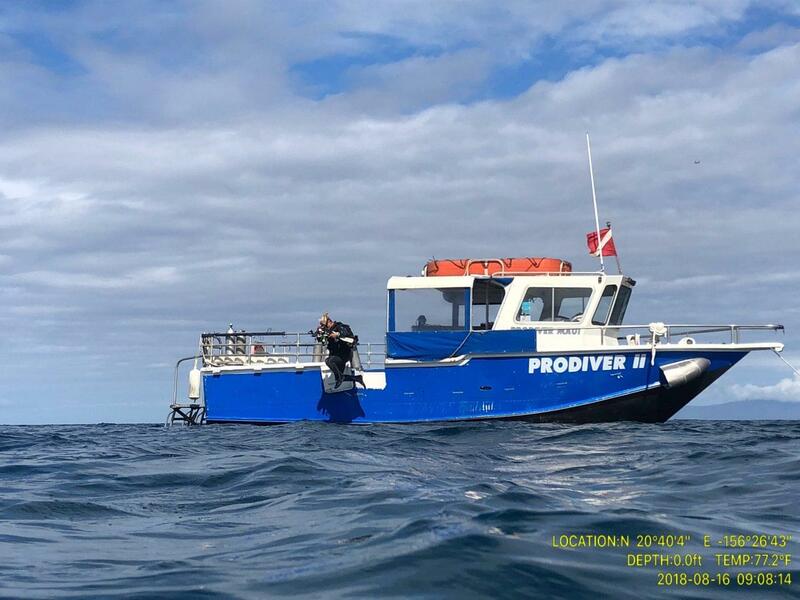 Calm waters and good visibility guarantee encounters with excellent marine life, and the gentle sloping sandy bottom makes entries and exits a breeze. 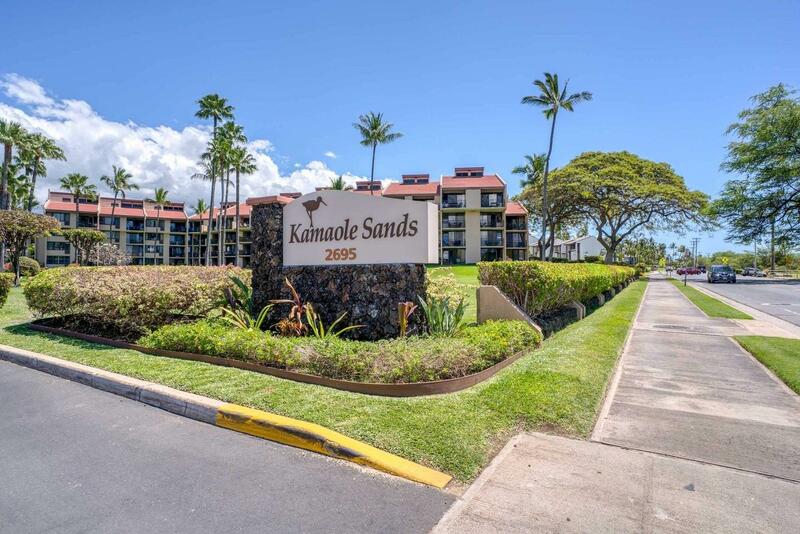 *Check in is at the registration building, which may be located 5 min walk (with dive gear), so ask taxi or shuttle to drop you at your building, then proceed by foot to register and get the keys to access to your condo.